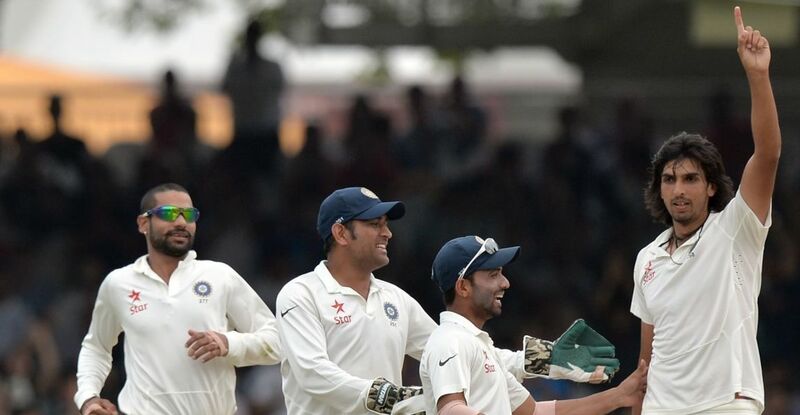 After snatching victory from the jaws of defeat, then returning to said jaws before pinching it back again when all seemed lost at Edgbaston, England take on India at Lord’s in the second Test match. HQ hasn’t been the happiest of pastures for Trevor Bayliss’ men in recent visits and, with first Test final day match-winner Ben Stokes unavailable, the tourists have every chance of redressing the balance. 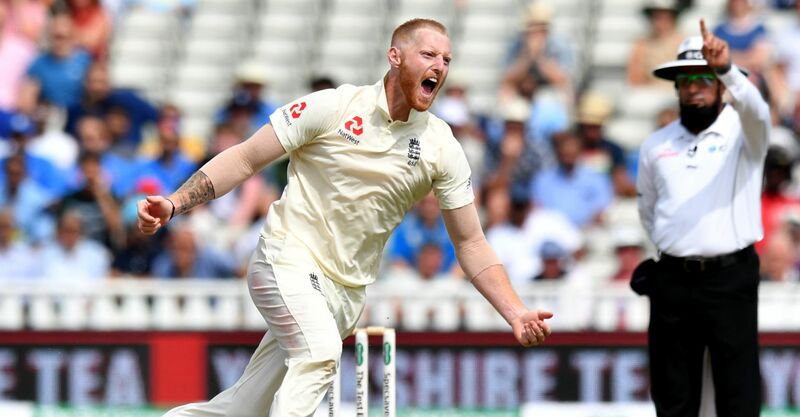 The hosts are EVS match betting favourites in the England vs India Test odds, while the number one side in the ICC world Test rankings are 7/4 underdogs. Check how our previous cricket betting tips got on, or read on for our pick of the betting markets ahead of the first day’s play. As alluded to above, England haven’t savoured success overly often at Lord’s in recent years, winning just three of the nine Tests they’ve contested there dating back to the summer of 2014. India were among the sides to inflict defeat on their hosts during that time, as were next door neighbours Pakistan (twice), while Sri Lanka also held out for a draw. The England vs India team news offers further incentive for those looking to oppose the hosts in the betting, with Stokes unavailable and likely to be replaced by Chris Woakes, who has played just two T20 matches since being left out for the first Test due to question marks over his fitness. Dawid Malan has also been dropped, with international Test cricket virgin Ollie Pope likely to be entrusted with the number four berth, adding further question marks around a fragile batting line-up. India in the double chance betting is our England vs India Test odds nap. Towering right-arm quick Sharma ploughed through England’s middle order in the second innings at Edgbaston and returns to a ground where he took 7 for 74 in the last innings he bowled there. Alastair Cook and Joe Root were among the English batsman Sharma accounted for in the 2014 outing in question and he’s a confident top Indian bowler odds pick to do plenty of damage, with his confidence sky high. Cook and Keaton Jennings posted a smaller score for the opening wicket than Murali Vijay and Shikhar Dhawan in both innings at Edgbaston last time out and the India top opening partnership odds look like a choice betting pick. The dry pitch at Lord’s is expected to be of plenty of help to the visiting spin attack rather than the swing bowlers that took out the Indian openers in both innings in Birmingham. Right-arm off-break man Ravichandran Ashwin accounted for Cook twice in the first Test match and Jennings in the latter’s second spell at the wicket and he can trouble the pair once more with conditions more in his favour.